Plenary presentations on Monday will focus on the standards, architectures, and business frameworks that support and enable the transition to the modern Digital Enterprise. Those attending will also learn how The Open Trusted Technology Provider™ Standard (O-TTPS) is progressing in the real world of government acquisitions. The Open Group will also host a Business Architecture Day on Wednesday, January 30, during which industry experts will come together to discuss what businesses are doing to maximize the value of business architecture. Joint General Session– The Open Group and NASA SEWP will come together in a joint general session on Monday morning to explore the importance of open standards in procurement, and how to reduce the risk of counterfeit and tainted products in the supply chain. The Profession and Value of Data Science – Tuesday’s session will focus on a “day in the life of a data scientist”, and why this profession is becoming the next focus for certification by The Open Group. Steve Nunn, CEO, The Open Group will also interview George Stark, Distinguished Engineer, Statistics & Quality, IBM about the profession and value of Data Science. The IT Management Professional Special Event – Taking place Wednesday morning, this free event will feature customer success stories from Boeing, Raytheon, and Nationwide on how they are transforming IT using The Open Group IT4IT™ standard. Also, there will be a panel of major industry vendors sharing the ways in which they accelerate their customers’ competitive advantage by applying the IT4IT standard. 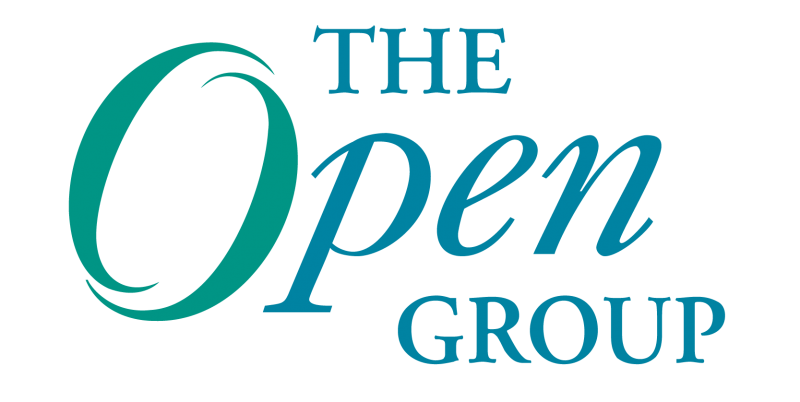 Registration for The Open Group Scottsdale event is open now and is available to members and non-members. More information can be found here.